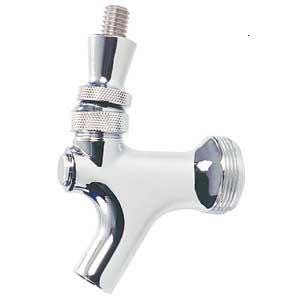 Fits Standard beer faucet prevent those messy drips! 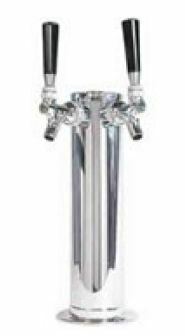 Also, cleans the faucet spout each time brush is inserted and removed. 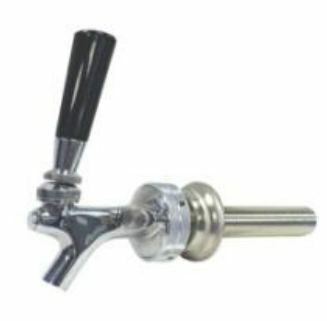 Standard black high gloss faucet knob. 2 1/2" tall. 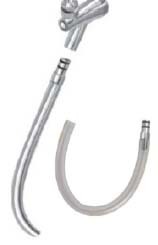 Perlick Growler Filler for 630 series Perlick Faucets. 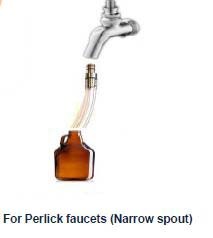 Fill your growler from your Perlick 630 series faucet. . 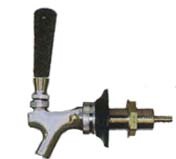 It fills from the bottom to reduce foaming.